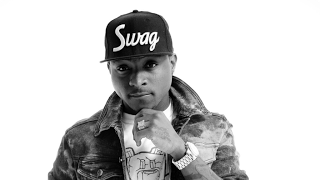 Nigerian talented singer, David Adeleke popularly known by his stage name, Davido who has been talking more about his father's institution, Adeleke University this days has revealed his plan of giving scholarship to students every year. The award winning singer took to his Instagram page some hours ago to reveal that, every year he will be sending students to school free of charge, according to him details to apply will be released shortly. If you recall, a week ago Davido celebrated his father for giving over 100 students scholarship at his university.